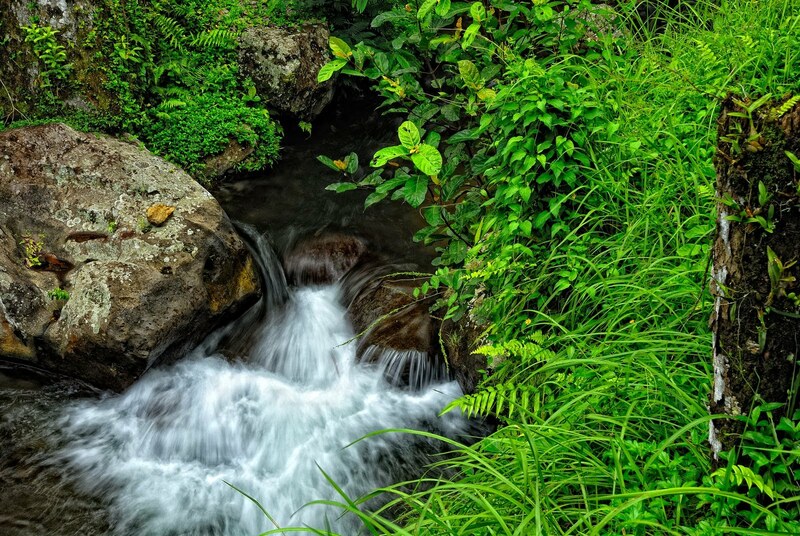 Although the royal monuments were the prime focus of walking downhill for more than 2 kilometres, the surrounding areas provided items of interest for photography, such as the stream below, which had to be accessed down another steep slope. The narrow granite stairs did not provide adequate space for even my tripod and I had to balance precariously while keeping still just so to capture the motion of the moving water. Bali is one haven for photographers, because of the cleanliness of the environment, the adherence of the locals to cleanliness and the preservation of the natural landscapes.